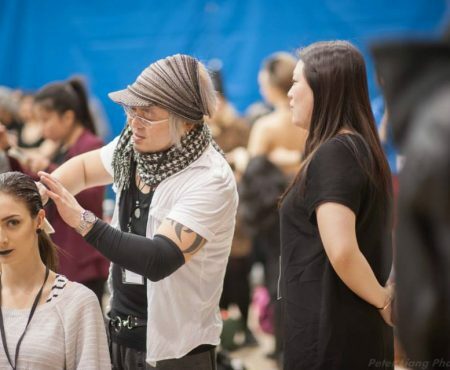 Award winning Makeup artist/Hairstylist Polly Chan began her career from taking makeup artist program in George Brown College. After attained her certificate, she realized she was deeply in love with helping women to become glamours and gain more confidence, she spent another year in world renowned CMU college and obtained the Diploma in Comprehensive Makeup Artist Program. 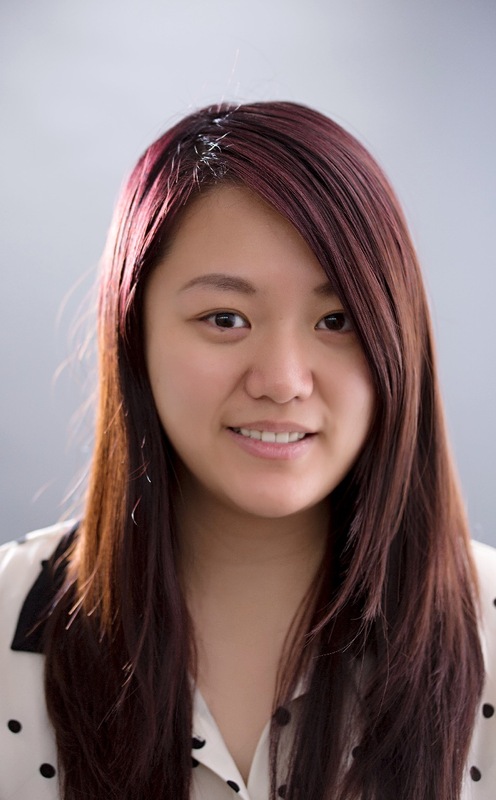 Polly Chan has worked in diverse area makes her seeks the beauty and balance between clients and photographers. She has worked as designated makeup artist for The Face Shop Canada. Polly has worked with Trump Residence, Rogers TV, CGCTV, CNTV, Willow Breast & Hereditary Cancer Support, and etc. Polly uses her experienced skills in bridal, editorial and commercial fields for: photography, videography and fashion shows, events. Polly is always welcome talented artists to collaborate on creative photoshoots. Hey there! I just wanted to say I'd love to work with you! Polly uses her passionate on every single client and make them get the perfect look. Polly covers a vast area of Greater Toronto Area, though she has her own studio. Polly is available worldwide if needed. Please subscribe our Youtube channel and feel free to learn makeup tips. 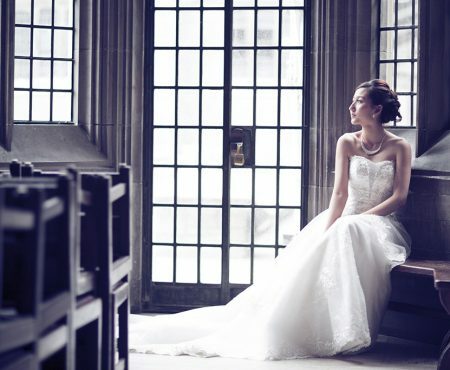 Polly Chan Studio provides premium quality wedding gowns and evening dresses either for rent or for sale. Polly Chan Studio sells superior bridal jewellery / fashion accessories with reasonable price. 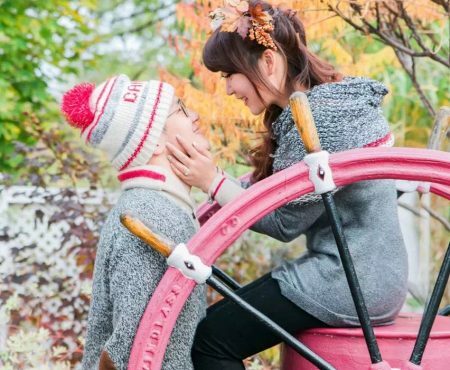 Polly Chan Studio has partner up with different photographers. They all have different styles. Please ask Polly for more details. 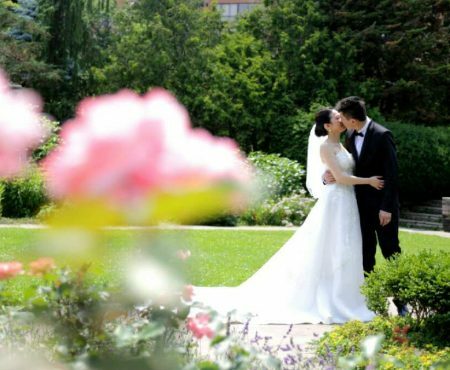 Polly Chan Studio has videographers partners. Please contact us for recommendations. Copyright © 2013-2019 POLLYCHANSTUDIO™, All Rights Reserved.